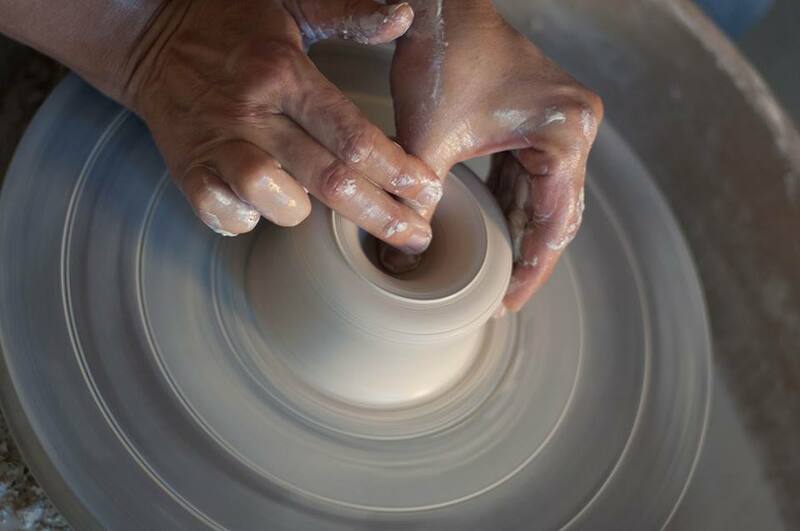 Learning to throw is the “Zen of clay” and many think of it as an active meditation. There is a great satisfaction in shaping soft clay and transforming it into a functional object that you can use every day. If you can only commit to 3 weeks this is your space. Repetition provides practice essential to learning a new skill. As some elements become more automatic you can focus on refinement and elegance of the form with the expert guidance from your tutor.